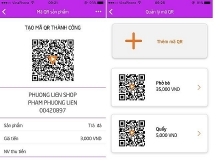 (VEN) - The Vietnamese stock market has grown sharply since the beginning of the year, with capitalization mainly focusing on the finance-banking sector and real estate. 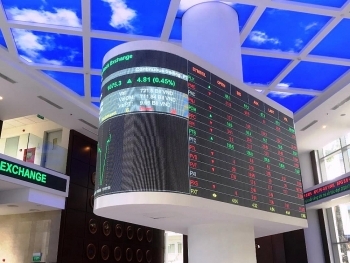 With strong growth of its indexes, the Vietnamese stock market stands a chance of being upgraded to the status of an emerging market by international ranking bodies in June 2018. 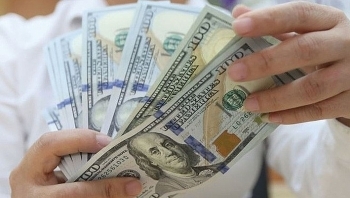 Vietnam’s foreign exchange reserves grew to a record high of almost US$63 billion as of the end of April, a senior Government official has stated. 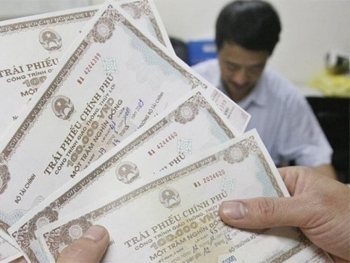 (VEN) - Nine years since its launch, the government bond market is viewed as an effective channel to raise funds for the state budget. 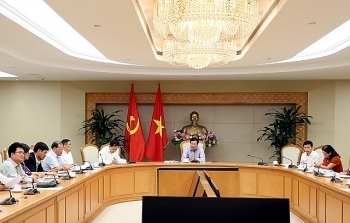 Deputy Prime Minister and Foreign Minister Pham Binh Minh chaired a meeting in Hanoi on May 2 to review and accelerate the launch of 26 projects using loans from the World Bank (WB) and Asian Development Bank (ADB) for 2017-2018. 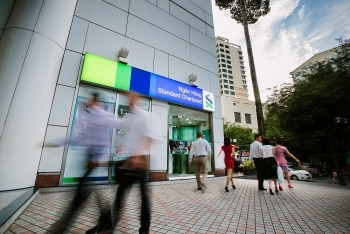 (VEN) - Standard Chartered Bank Vietnam has been named the “Banking Employer of the Year in Vietnam 2017” by the London-based Finance Digest. The Bank has also been ranked in the top five best places to work in Vietnam’s banking industry and top 100 best places to work in Vietnam in the “Top 100 Vietnam Best Places to Work 2017” survey, jointly conducted by the career networking platform Anphabe and the research firm Intage Vietnam. 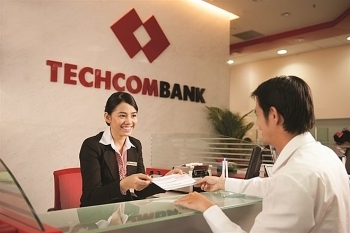 Vietnam Technological and Commercial Joint Stock Bank (Techcombank) raised about 21 trillion VND (US$922 million) in its initial public offering (IPO) on April 27. 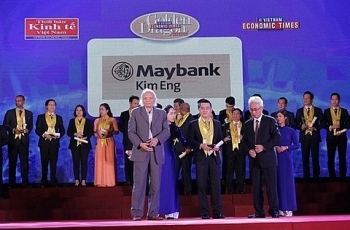 Maybank Kim Eng Securities Limited has added US$10 million to its charter capital to VND1.06 trillion (US$46.38 million). The Ministry of Finance (MOF) plans to reduce the number of its nationwide tax offices from 548 to 257, under its new scheme to streamline the taxation, customs, and state treasury units. 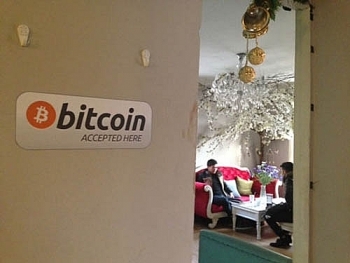 Commercial banks and intermediary payment service providers must intensify their inspections and promptly report any suspicious transactions related to cryptocurrencies. 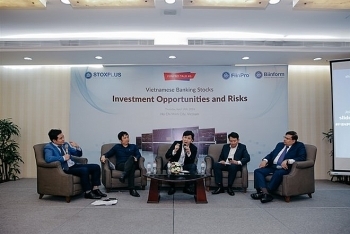 The banking sector will enjoy another strong year in 2018, experts told a seminar in Ho Chi Minh City last week.